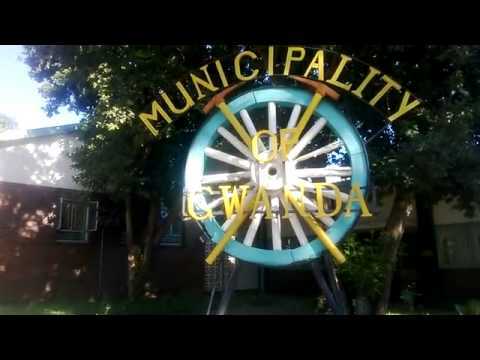 GWANDA - Nomathamsanqa Sibanda, the housing secretary for the Municipality of Gwanda has allegedly been suspended over the sale of nine residential stands. The stands in question are in Spitz kop and Hlalanikahle suburbs. Sources alleged that Nomathamsanqa sold the nine residential stands between August 14 and 19 2017 just before those stands were to be officially sold. Gwanda mayor Jastone Mazhale told The Mirror that he was aware of the suspension but said he did not have further details. Efforts to get a comment from Sibanda were frutless. "I am aware that the housing secretary is on suspension pending investigations on issues to do with stands. The issue will be dealt with in the next staff meeting to be held before the end of this month," said Mazhale.